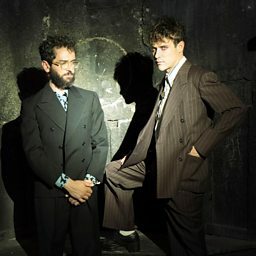 MGMT (pronounced "M.G.M.T.") is an American rock band formed in 2002 in Middletown, Connecticut. 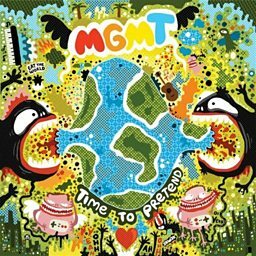 It was founded by multi-instrumentalists Andrew VanWyngarden and Ben Goldwasser. Along side VanWyngarden and Goldwasser MGMT's live lineup currently consists of drummer Will Berman, bassist Simon O'Connor, and guitarist and keyboard James Richardson. 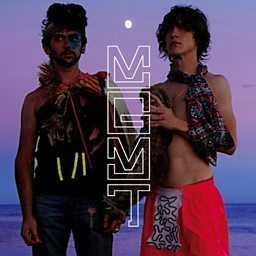 Originally signed to Cantora Records by the nascent label's co-founder, NYU undergrad Will Griggs, MGMT later signed with Columbia and RED Ink in 2006 and released their debut album Oracular Spectacular the next year. 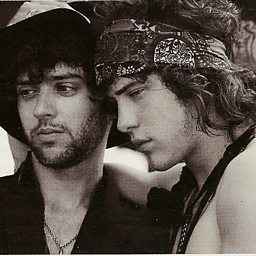 After the release of Oracular Spectacular Asti, Richardson and Berman joined the core band in the studio for Congratulations, which was released on April 13, 2010. In January 2011 they began work on their eponymous third studio album. 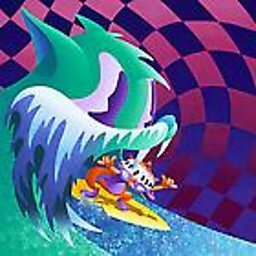 It was released on September 17, 2013, and was released as an early exclusive on Rdio on September 9, 2013. 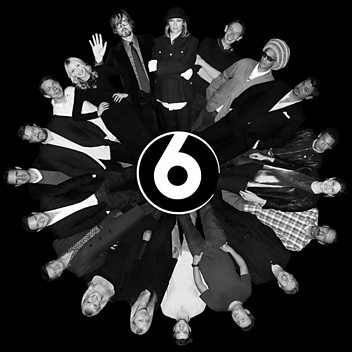 The group's fourth studio album, titled Little Dark Age, was released in February 2018. 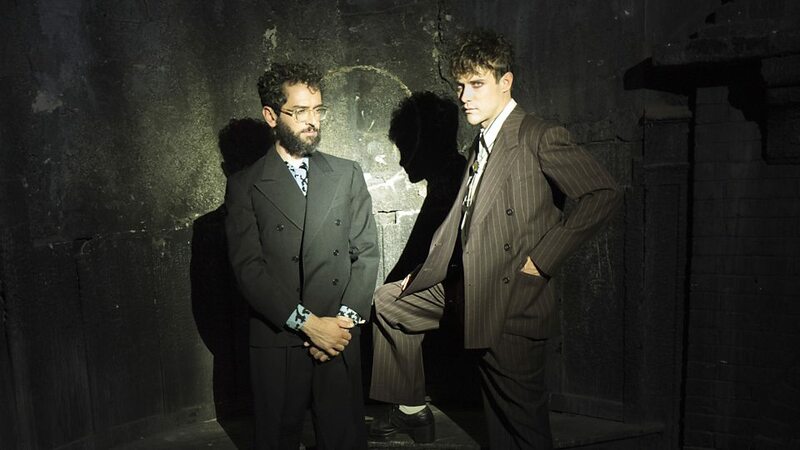 RDB catches up with MGMT! 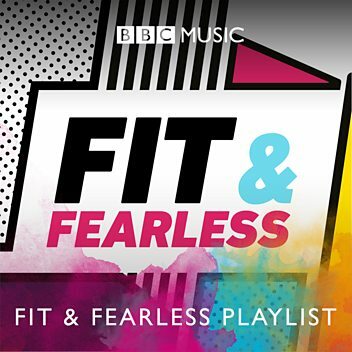 He gives their latest single Life is a Lie a spin and chats to them about their forthcoming self-titled album. Arcade Fire: "We joke around a lot...some of the humour is lost." Kevin Parker: Should Music Be Free?